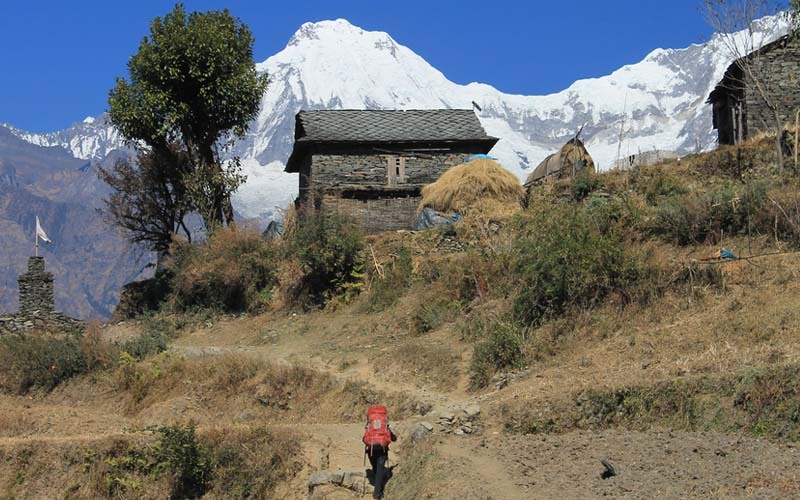 Annapurna Overview Trek traverses through the most popular hiking destinations around Pokhara Valley of Nepal. 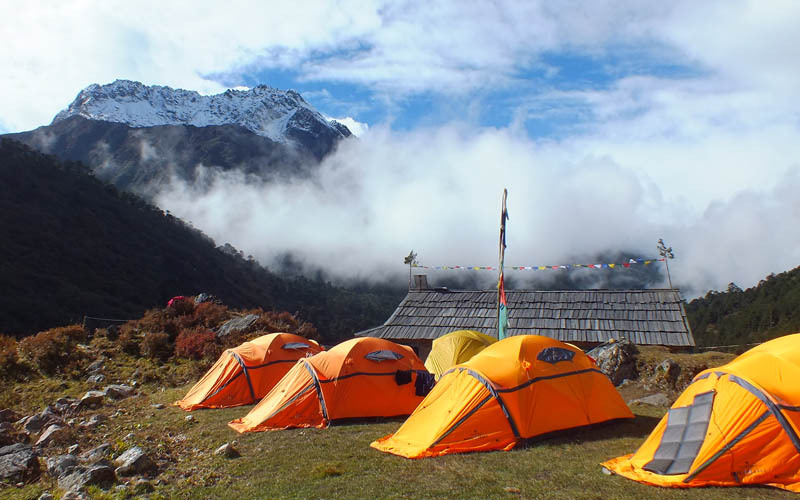 The journey is also known as the Australian Camp Sarangkot Trekking. 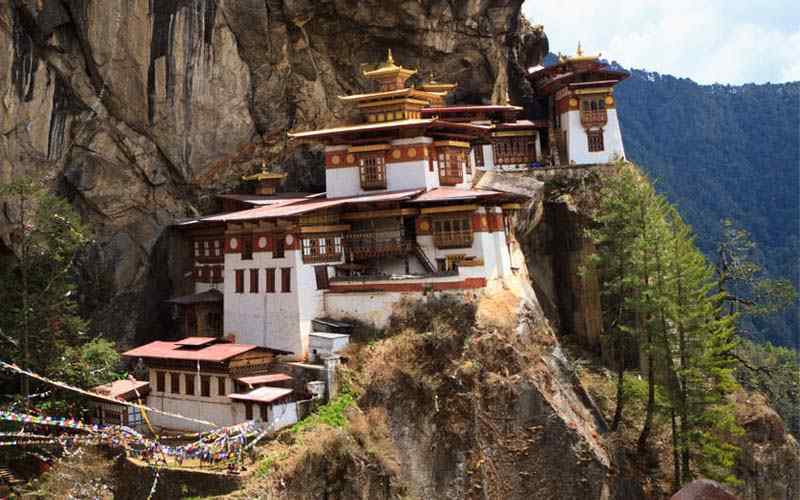 This trip is easy, short and stunning with plethora of scenery to relish. 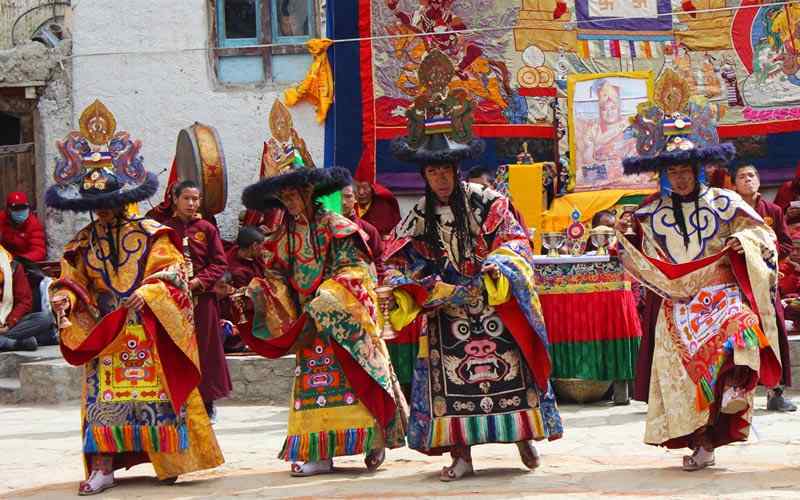 Four days of trekking and 3 days of city exploration have given this short and sweet trekking package a great value of your visit. 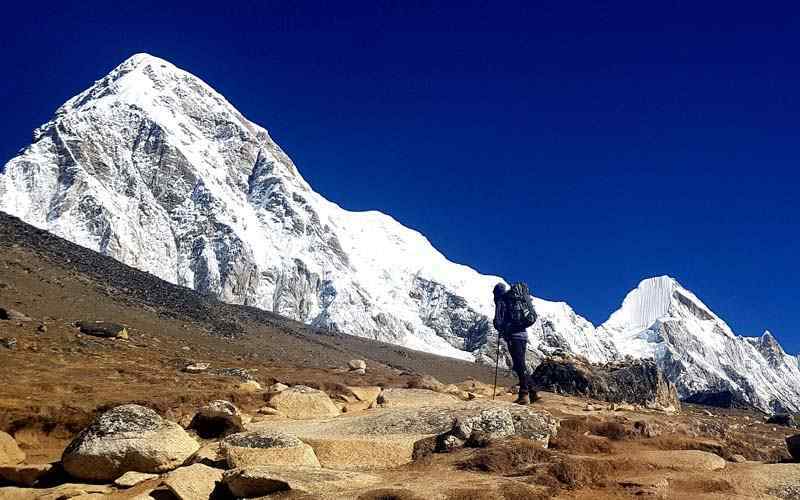 If you are planning for a short vacation yet wants to see the mountains, rural Nepal, forests, farmlands, caves, lakes and other touristic attractions then it is highly recommended. 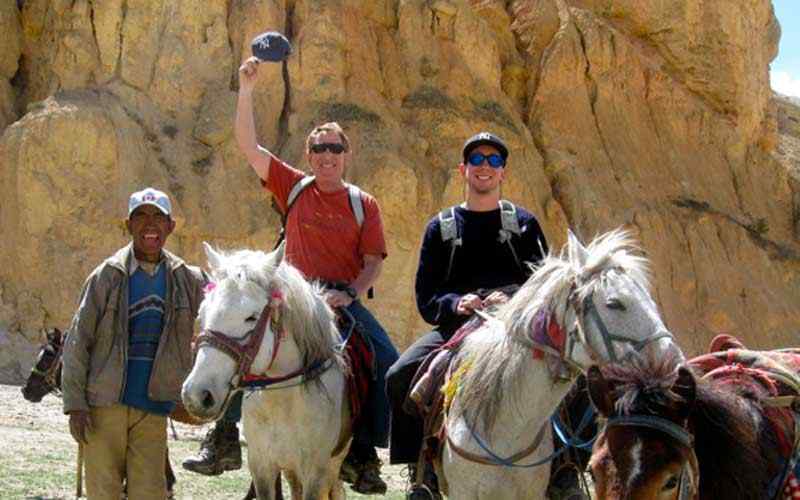 Trexmount Ventures guarantees that the route can be momentous to all ages with different physical fitness level. 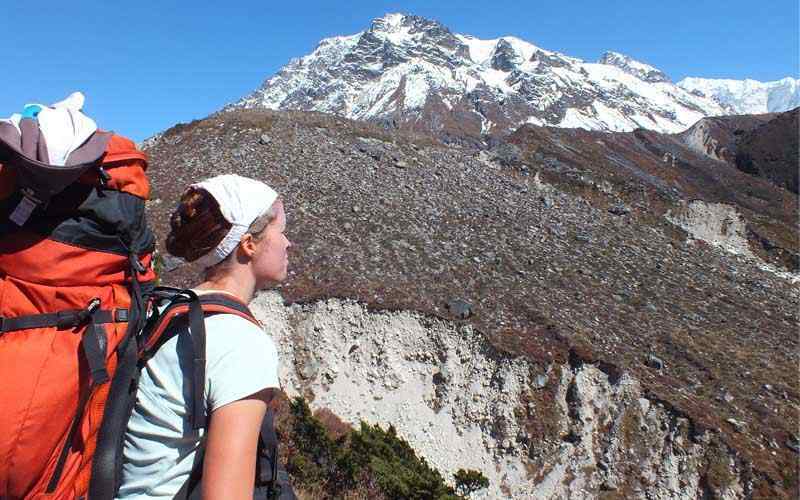 Annapurna Overview Trek will start with Scenic bus drive from Kathmandu to Pokhara. The evening spent at the lakeside Pokhara is full of clamor and glamour. The eateries and bars of Lakeside would help you get over the travel lag. About 1.5 hours of drive will take you to Kande. 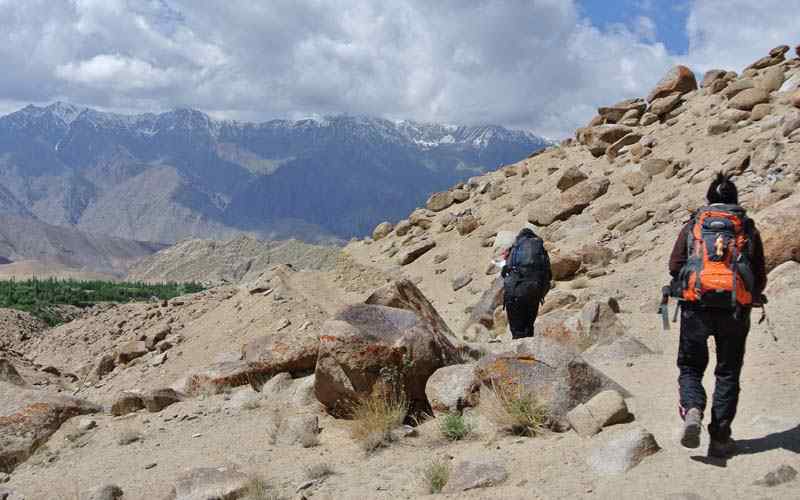 From this small hill station town trekkers take the uphill walking for about 1 hour to reach the Australian Camp. 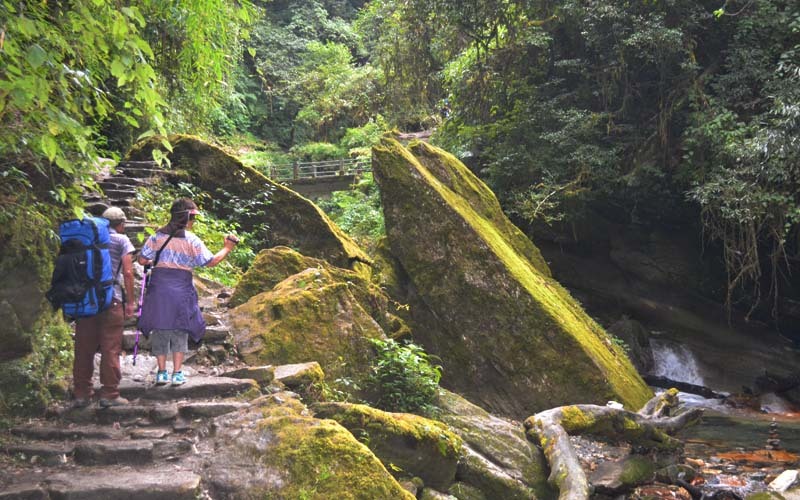 The trail is well paved through green lush forests and terraced farmlands. The camp has very few teahouses and large grassy meadows. The sight of hills and mountains seen in panoramic way will ignite the passion. Early in the morning walking downhill to Dhampus Village and again ascending to get Sarangkot will be long but not tiring. 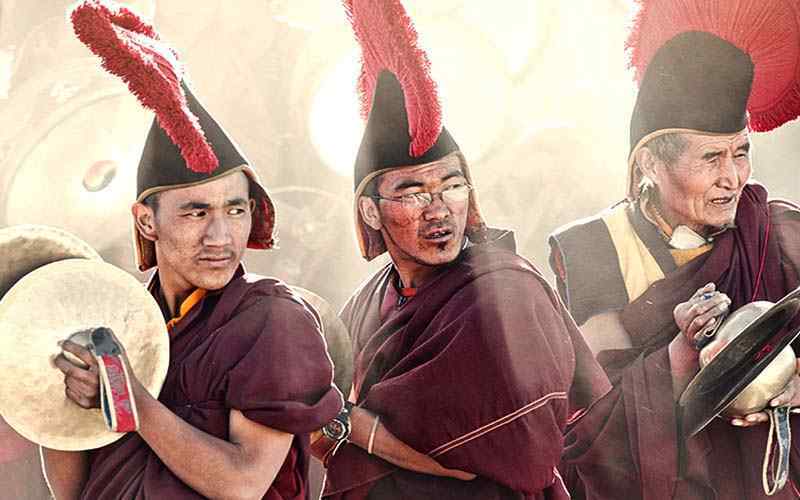 The encounter with locals and scenery on the route will provide the rest to your eyes, soul and muscles. 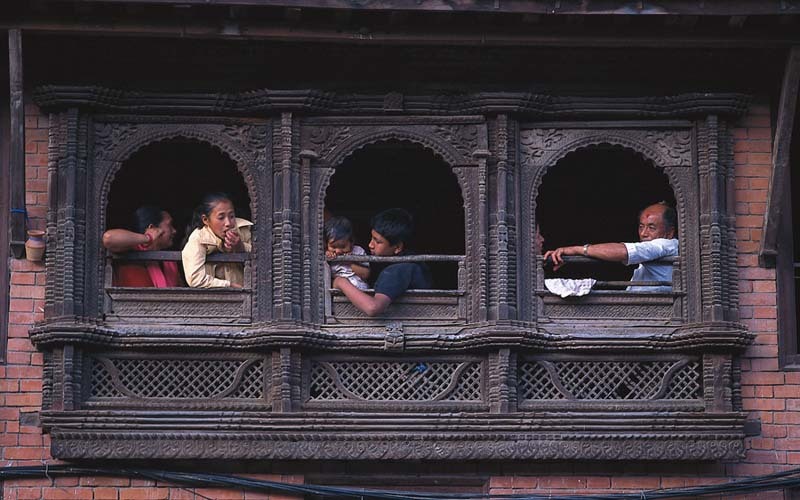 Once you are at Sarangkot the grandeur’s of Pokhara City hypnotizes you. The lights of the city in the night will again be very attractive. 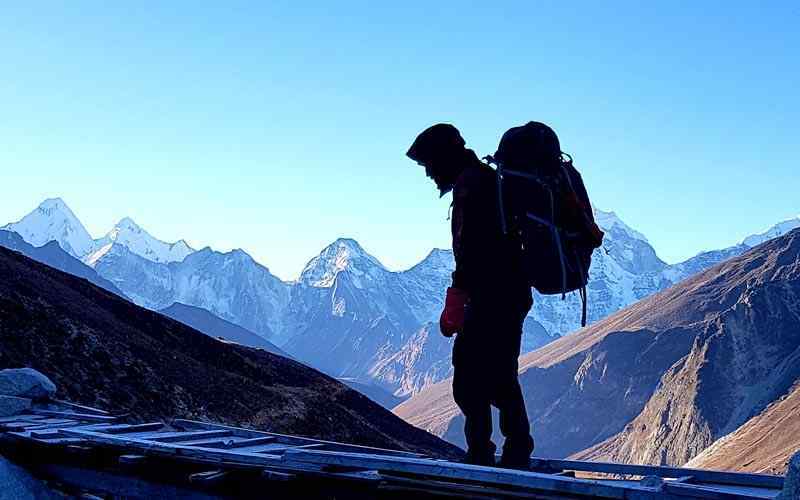 The sunrise view over the high mountains of Dhaulagiri, Fishtail, Manaslu, Gangapurna and Annapurna Himalayan range from Sarangkot view tower will be spectacular. The sight of the surrounding are scenes to behold. Trek downhill to Pokhara by the lakeside and Enjoy the cool and pokhara city before taking scenic Flight back to Kathmandu the next day. 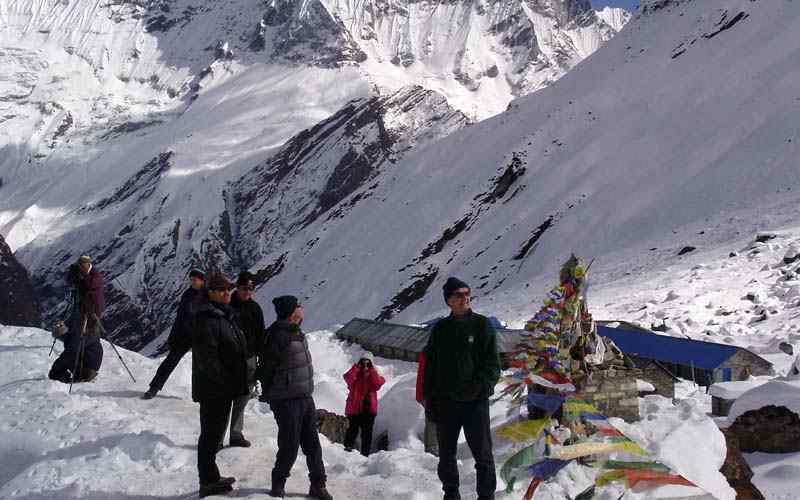 You will enjoy much more in this Annapurna Overview Trek or Australian Camp Sarangkot Trekking in Nepal. Enjoy the majestic places and super hill station near around Pokhara with the experienced and friendly crew of Trexmount Ventures. 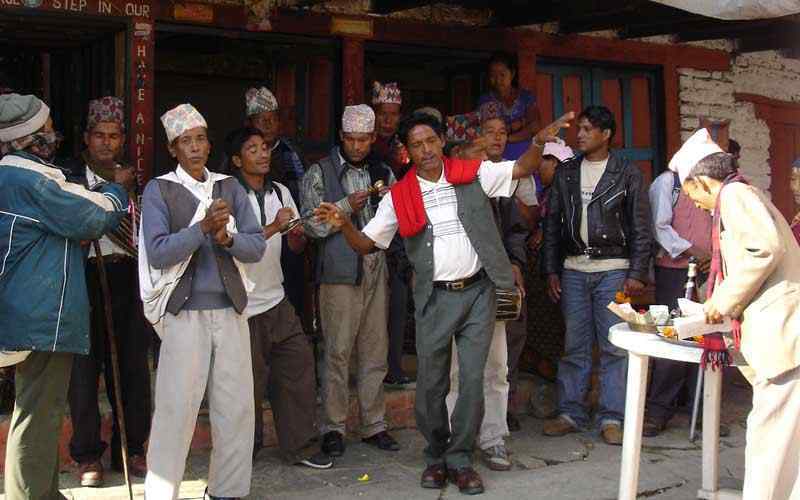 Day 02: Drive to Pokhara (820 m-2,690 ft) – 06 hrs 210 k.m. Breakfast. Drive to Kande for a 1 hour by Car and Start hiking from where we commence trek to Australian camp. The trail goes stiff ascending through rhododendron forest, over a prairie. The nice climate and Pass through the beautiful villages before reaching hill station Australian Camp. 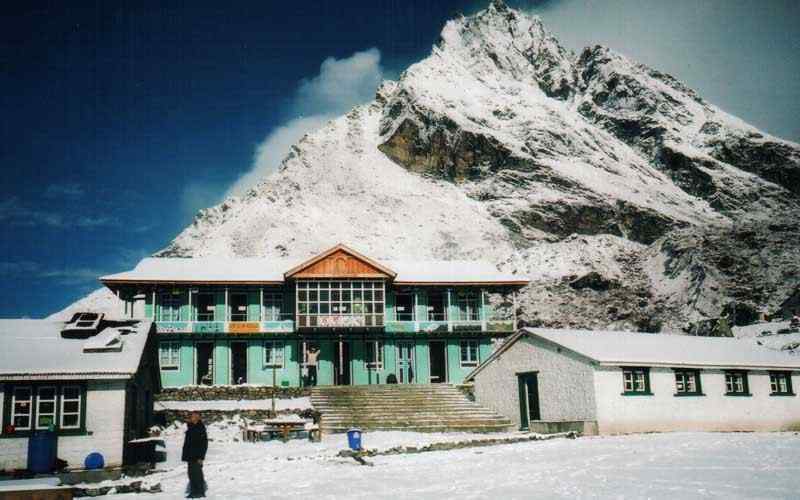 We will trek to Pothana after the Lunch for refreshment and back to the Hotel Overnight at the Guest House. Meals: Breakfast, Lunch and Dinner. Breakfast. 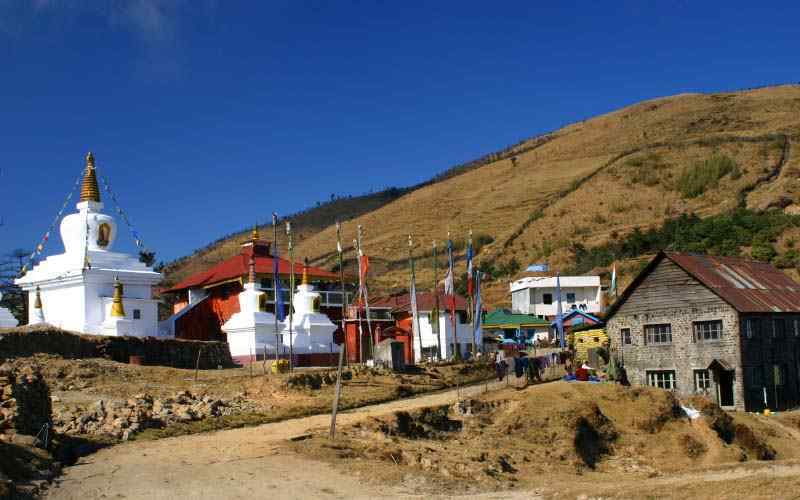 Start trek with easy descent from the ridge and forest to reach beautiful Dhampus village with aerial views of mountains and villages. 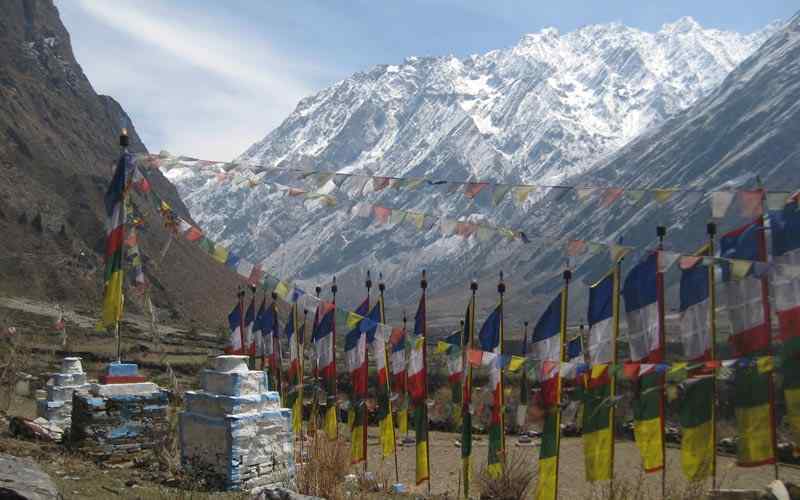 We need to ascend to reach naudanda and walk through the mountain village to reach Sarangekot which is standing as splendor vista. 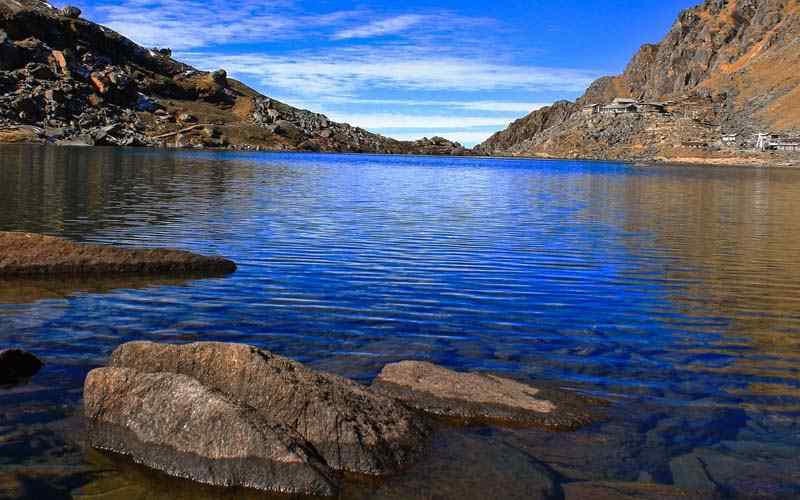 This hill station is as part of paradise to the true nature lover. The excellence of lights from Pokhara city with mountain reflected in the lake make for natural beauty with wide range of mountains view Overnight into the Guest House. Meals: Breakfast, Lunch and Dinner. Wake-up early in the morning and hike to the observation tower. 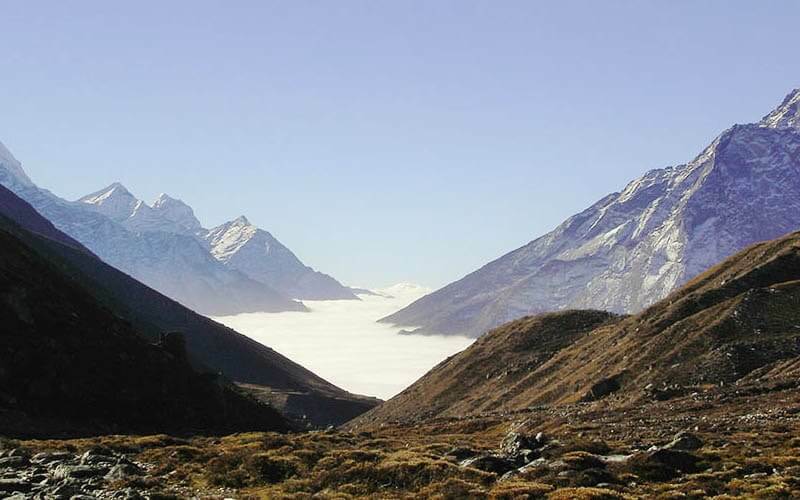 See the sunrise and panoramic view of high the Himalayan range from Dhaulagiri, Annapurna, Fishtail to Manaslu, and Pokhara city with lake all of which provides fresh dramatic scenery in the morning. Descend to Pokhara after the Breakfast in the Guest house, walking through the villages, mini forest and by the side of lake. O|N Hotel Meals: Breakfast. 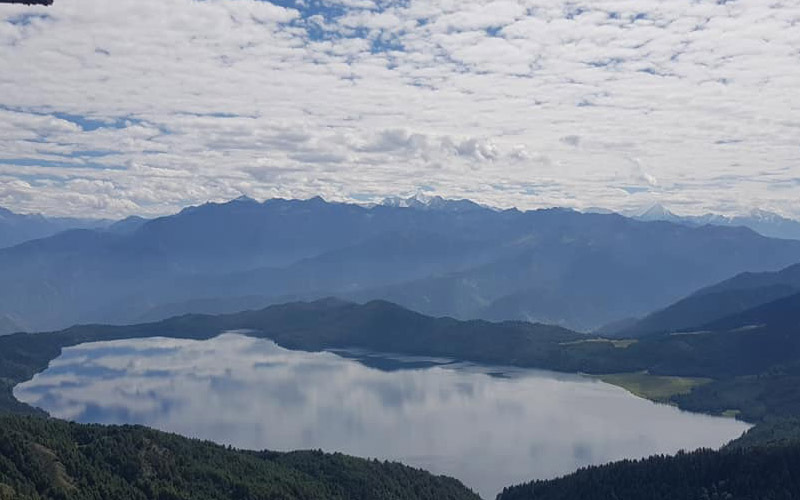 Cross the lake by boat hike through the forest for 1:20 minute to reach World Peace Stupa, see super sights of fewa lake and pokhara city, Descends to Guptseshore cave, Davis fall and International Mountain Museum drive back to the Hotel. Free time. Meals: Breakfast. 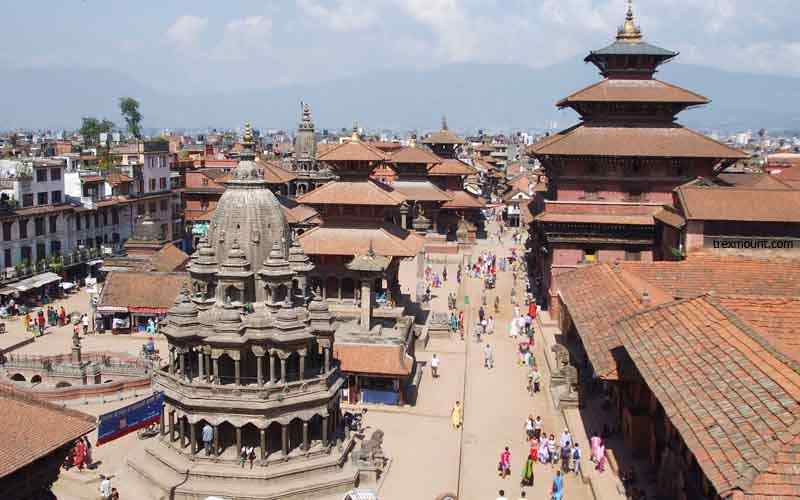 We have easy morning, Breakfast and Transfer to the Airport and flight to Kathmandu. 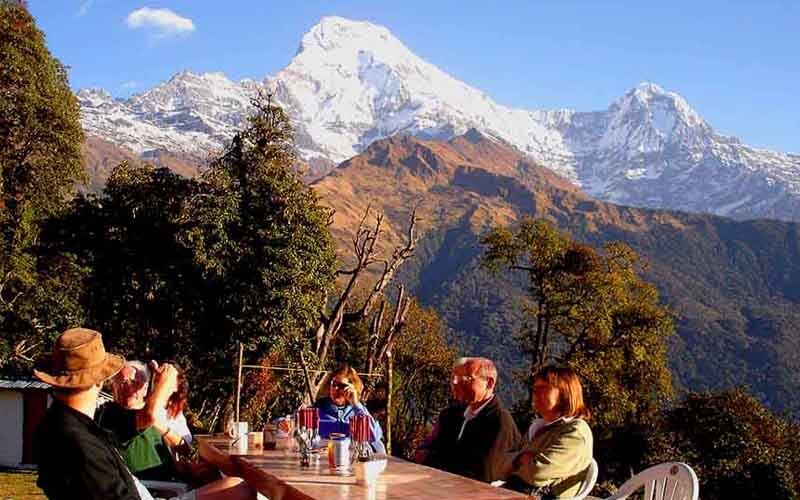 Offering magnificent views of hilly regions, river valley, lakes, lush vegetation, villages and a super view of the Himalayan range from Ganesh Himal, Manaslu, Machhapuchhre, Annapurna Transfer to the Hotel, Free time Meals: Breakfast. Tourist Bus from Kathmandu to Pokhara. Private Ground transportation as per above itinerary. 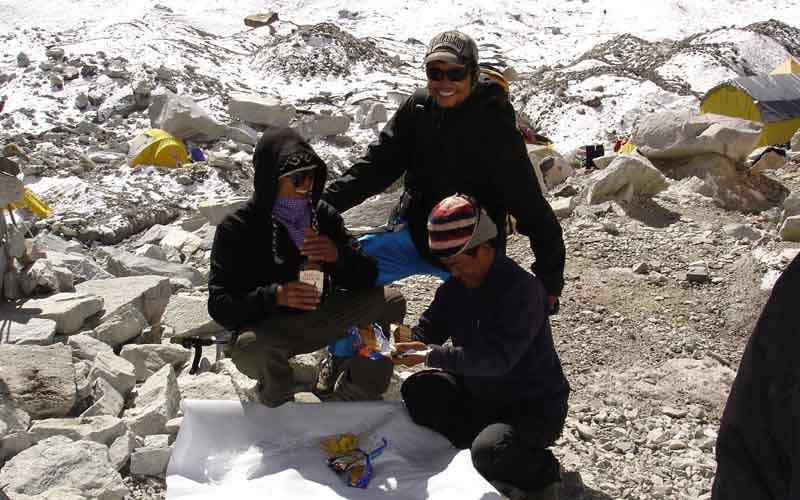 Guide and his food, accommodation, transportation, salary, insurance, equipment and so on. Warm sleeping bag, Down Jacket and walking stick, if necessary. 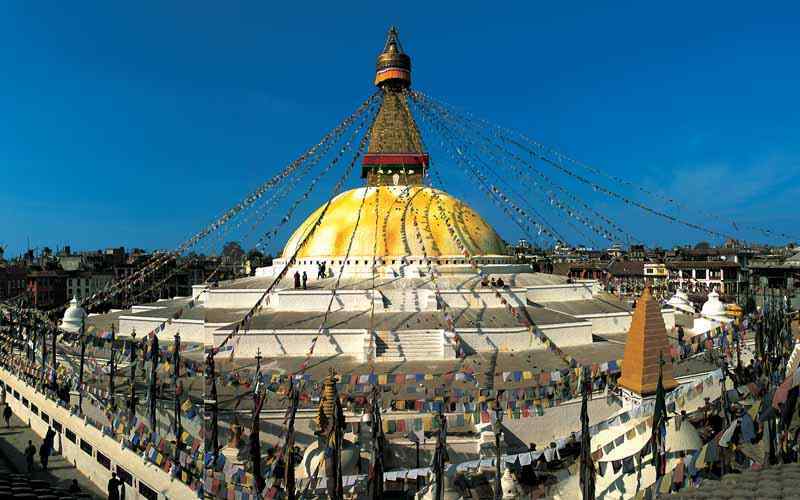 Temple and monastery entry fee, & entry fees while sightseeing in Pokhara. Drinks (mineral water, any cold drinks, and alcoholic drinks). Any personal expenses which are not mention into the price inclusion.